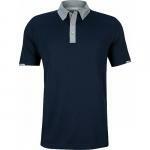 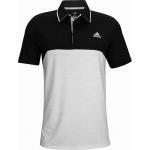 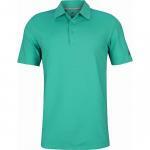 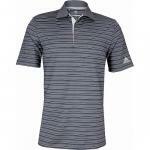 Stay cool and dominate your round in these Adidas golf shirts. 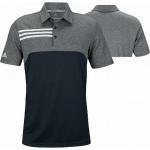 Adidas Ultimate 365 Heather Golf Shirts feature moisture wicking fabric and edge-stitched seams for both durability and comfort throughout all your rounds. 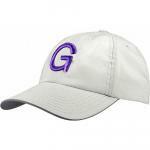 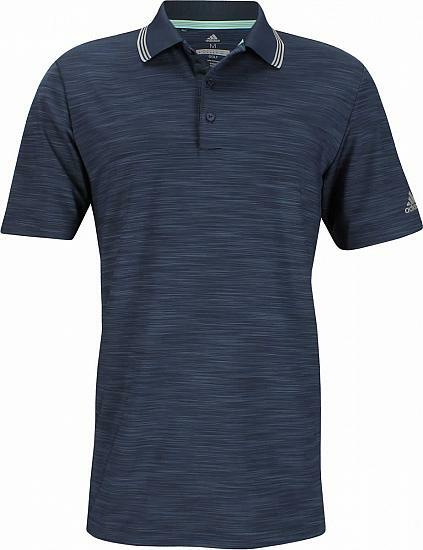 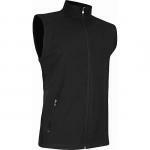 Adidas Ultimate 365 Heather golf shirts are designed with a 3-button placket, 3-Stripes tipping at the collar and the Adidas brandmark logo on the left sleeve. 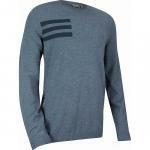 Raised Adidas brandmark - on left sleeve.